2.U shape,perfect for car tyre. 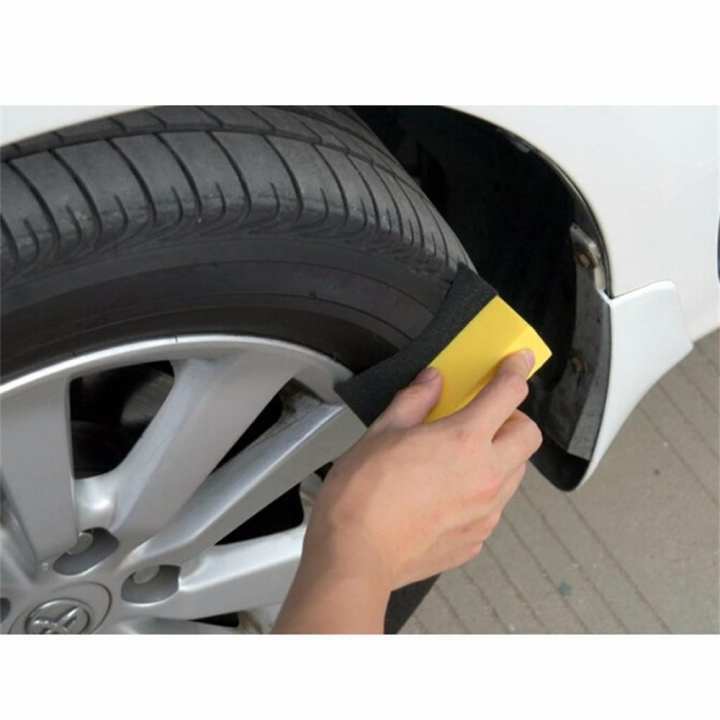 Autokistools U shape sponge specially designed for cleaning car tyres, black sponge arc fit tyres perfectly, yellow sponge part can be used for metal wheel hub cleaning and polishing.Simple and convenient, Please work with tire rubber protectants and tire wax together, the effect will be much better. 1)Suber Absorb water,easy to storage. 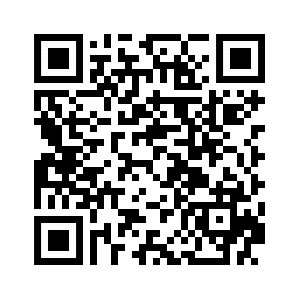 2)Unique design,U shape sponge,cleaning and waxing car wheels,tire,rims more easily.